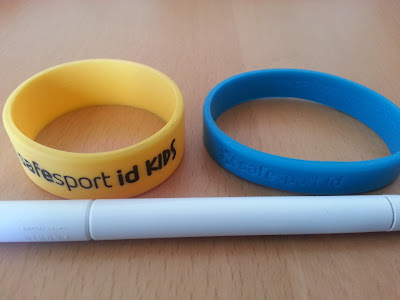 I saw this ID bracelet from safesport id for some week ago and thought it was quite smart, specially for my son when we are going to crowded places like the zoo or city and even vacation in other countries, he can swim and everything with it on. 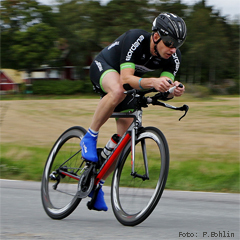 Even for my part, during races you often have your Ice on the back of your race number but I often train alone. Even happened that I have hit the ground and fainted, only for a minute or so but anyway. If you have used the Livestrong or similar bracelet it quite the same, a little thicker and feels like better quality. Will have to try it a while to see how long it lasts. 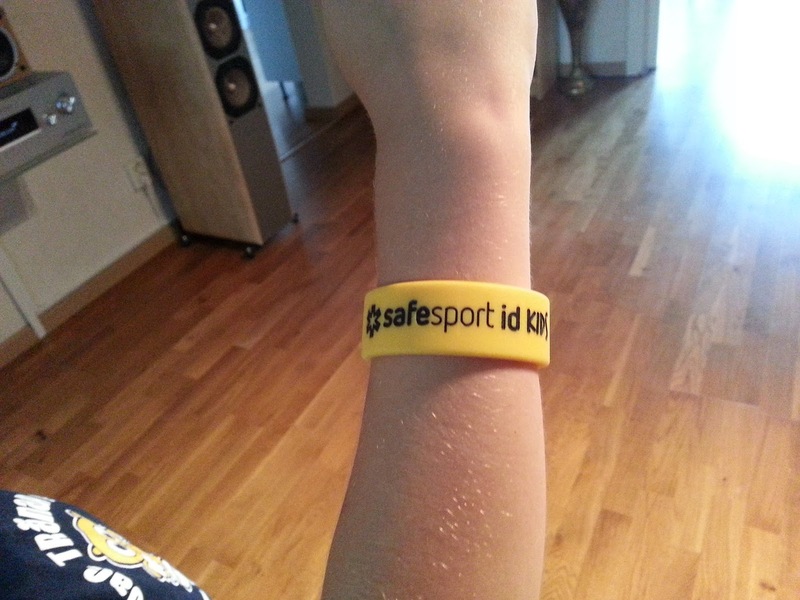 Anyway I went with the Safesport mini. 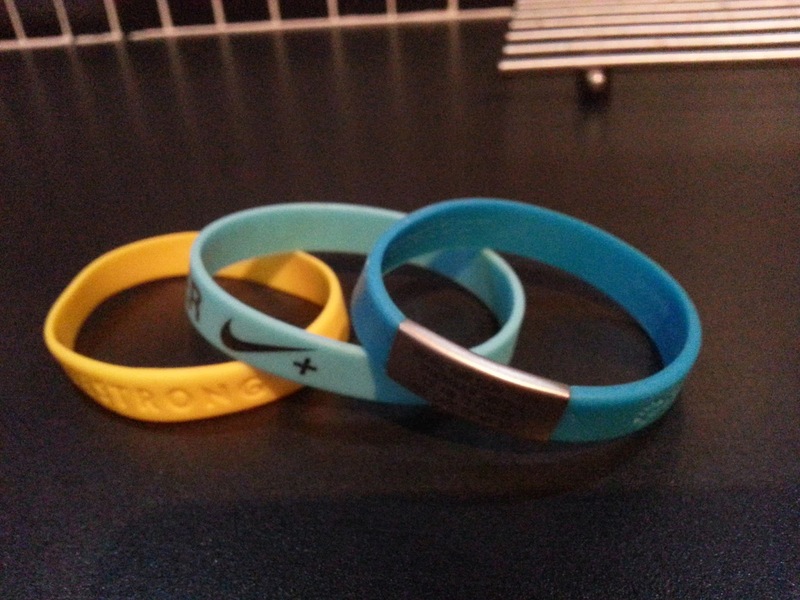 It is thicker that the Livestrong (standard) rubber bracelet. 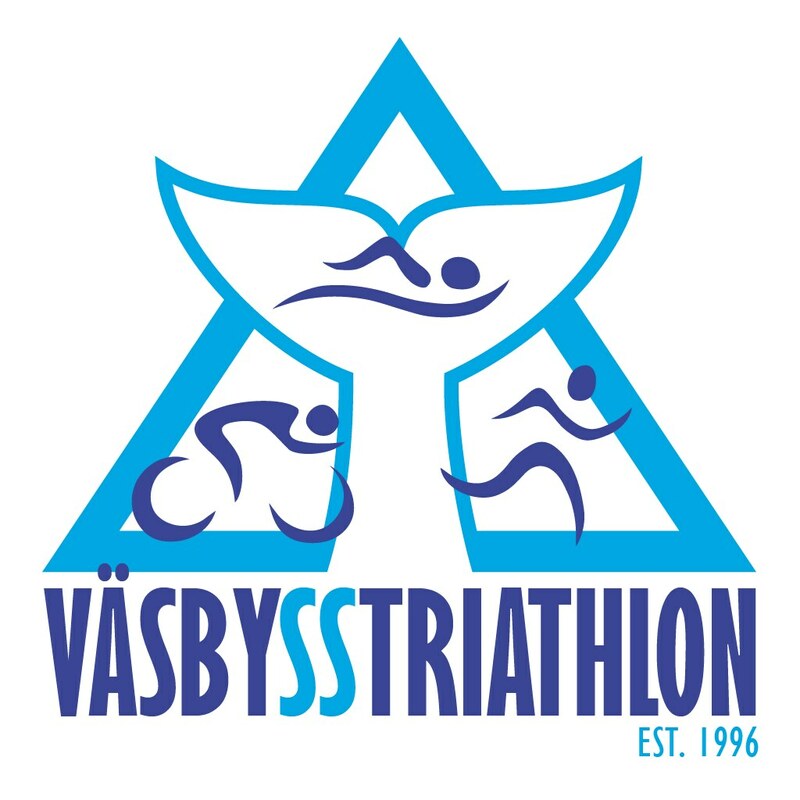 The same width as the Livestrong (standard). 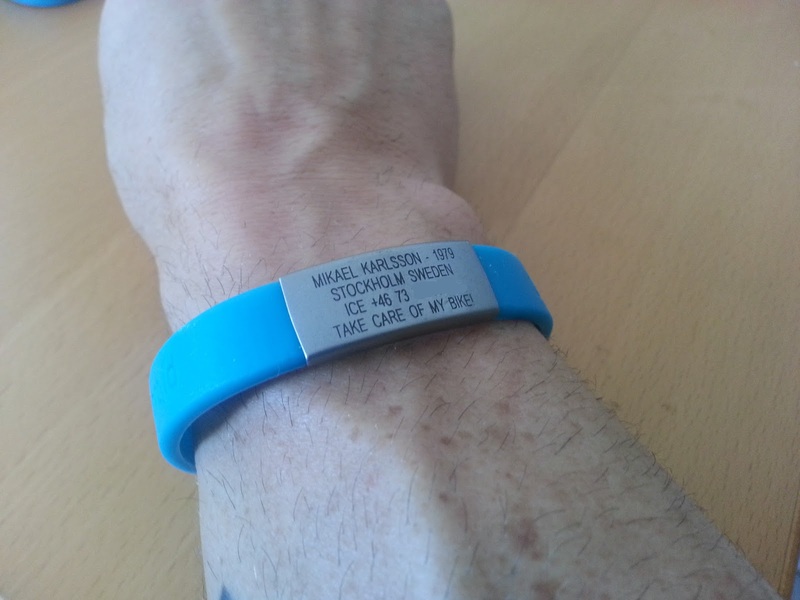 Has an an laser engraved plate that doesn't stick out much. 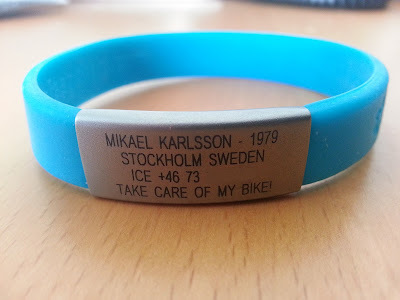 Just needed some patience to get on the bracelet, the good part its hardly going to fall of. Afterwards i found the manual in the bag =). I comes with 5 different sizes, 2 of them actually worked for me. Don't want your bike left alone. Large and medium fit my arm depending on how far up i wanted it. 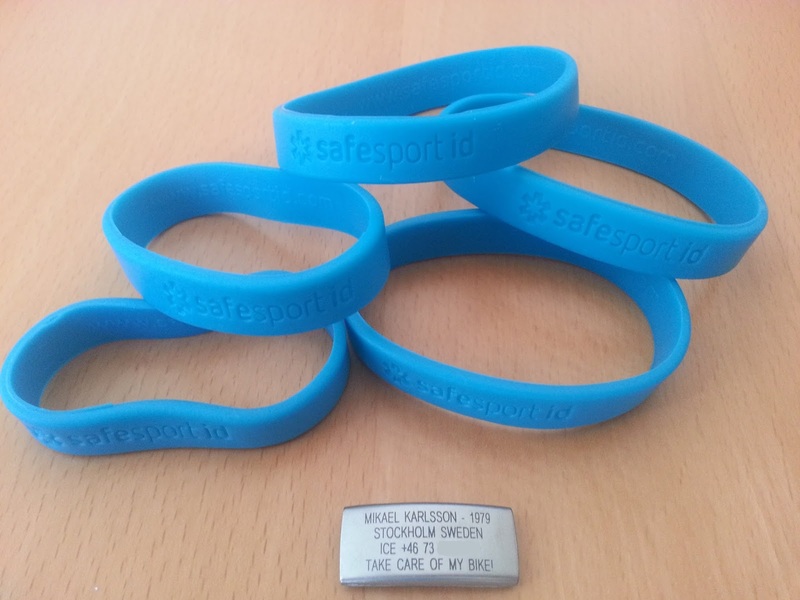 From left: Livestrong, Regular freebe, Safesport id. For my son I got the Safesport id Kids XS. It is twice the width of the Armstrong (standard) and the engraving is in the rubber, no metalplate . Wish there was a option of a smaller one also. Would be less information but 2 rows would be enough with name and my number. On the other side this is more noticeable. My son is probably not going to wear it everyday as I am. My son liked it and wanted to keep it on. Probably because I had mine on. He did not have any problems with the size of it. There are one basic for adults also without the plate which could be good in some occasions in work, metal scanners etc. Twice the width and only comes in one color. And one as my mini but twice the width in several colors. For me the mini works great and will probably use it when not training also. 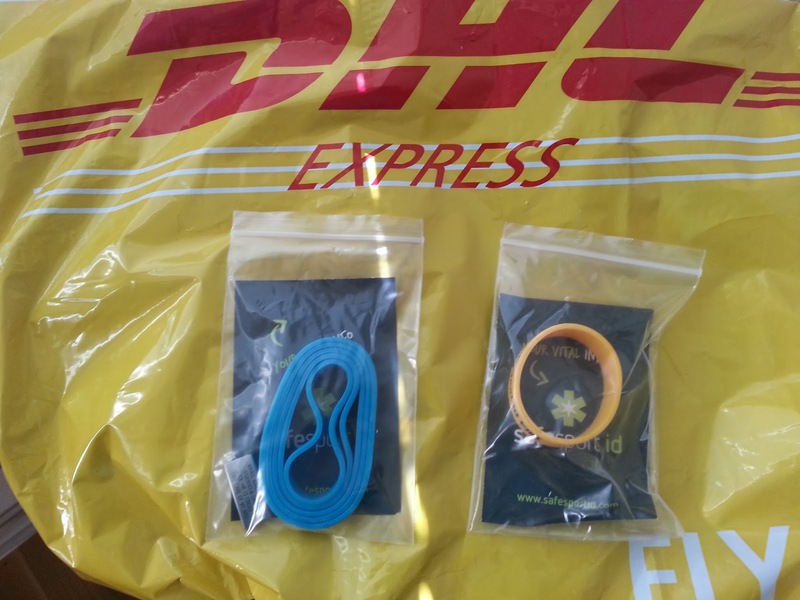 Shipping to Sweden was 6 € and really fast with Dhl Express. Remember to ship it were you can be reached day time, I took it to work. Stay safe, there are still idiots on the roads and hope you wont need any thing like this other than feeling a little more secure and looking good. 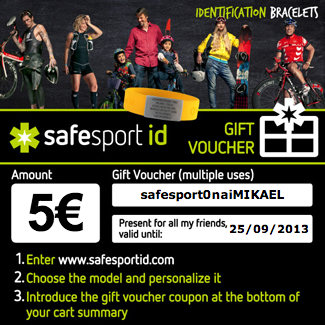 Here is gift Voucher for 5€ if you choose to get one.